Find the latest events on Facebook. Having a party and want some salads? Contact us. 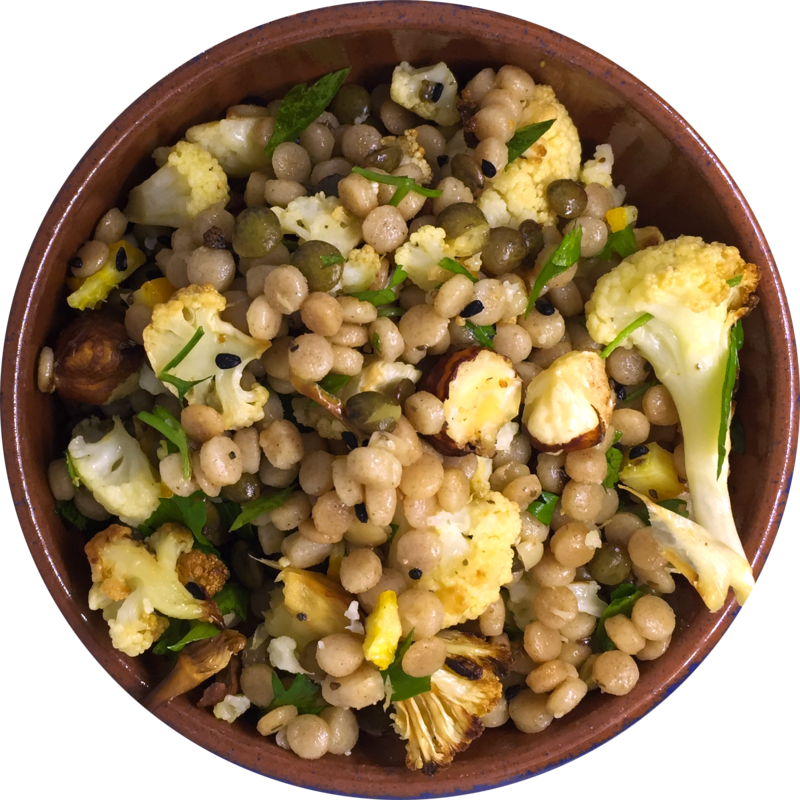 I began making my own salads – not just salads with the usual bag of mixed leaves, but salads with seasonal vegetables and with different grains and seeds. Salads that were interesting and filling, that weren’t just for people on diets – after all, being healthy is good for everyone. People would always admire my salads and even ask if I could bring in extra for them. 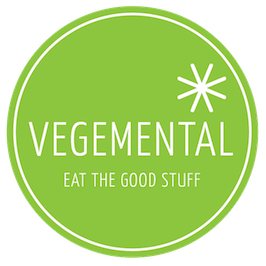 Thus, Vegemental was born to make my lunches available to others. Sorry for the Captcha but we get loads of spam email otherwise.